Throughout my career people have asked me what it's like to sell at craft shows. 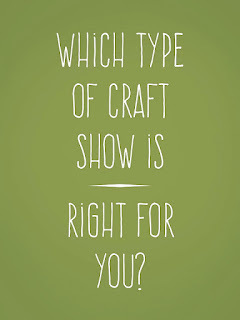 That's a question that I could answer in many different ways because the experience really is multifaceted, but for the most part, participating in craft shows is fun and exciting! You get to see all types of new things and meet all kinds of new people. You get to interact with customers face-to-face. You get to see how other craftspeople operate their businesses at craft shows, and you get to see how the promoters run their event. But best of all, you get to experience a great feeling of accomplishment as you get to live an amazing chain of events, all of which you created, and in which you are the star. From the very beginning -- from sitting down to create your items, then to finishing and marketing and selling them, and finally handing the sold package over to a happy customer -- is a life experience that is rewarding in many ways. 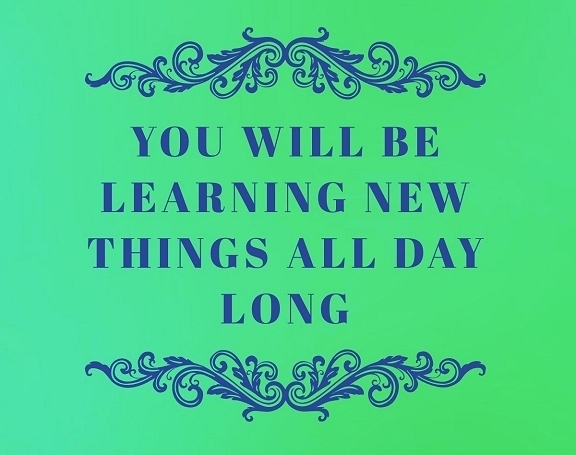 You're going to learn a lot. 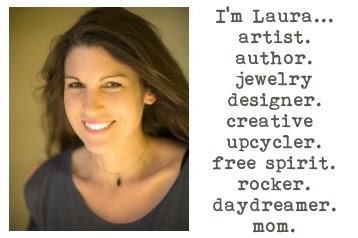 If this is your very first craft show, prepare your brain to be like a sponge to soak up all kinds of new information. No matter how ready you think you are before diving headfirst into doing craft shows, you will find that you have a lot to learn. Trust me when I say that you can never be too prepared. Some things that are apt to go wrong may be things that you would never expect. 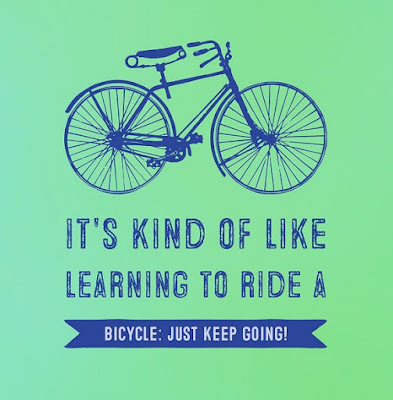 But you can't be discouraged, you have to just keep going! 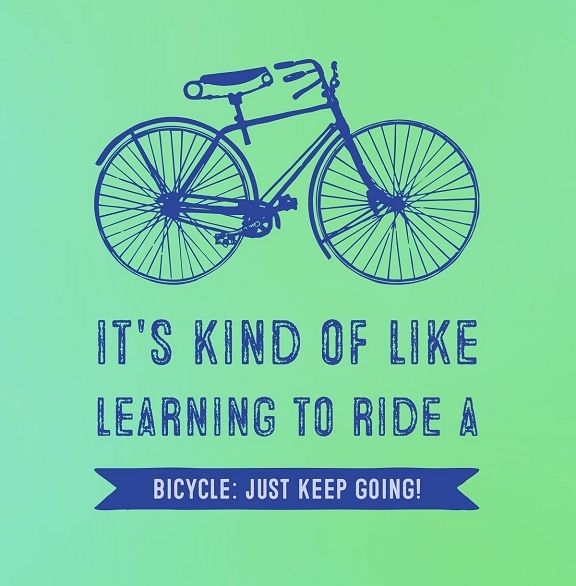 If you're learning to ride a bike and you fall down, you don't just quit and never learn to ride the bike. You get back on and try again. 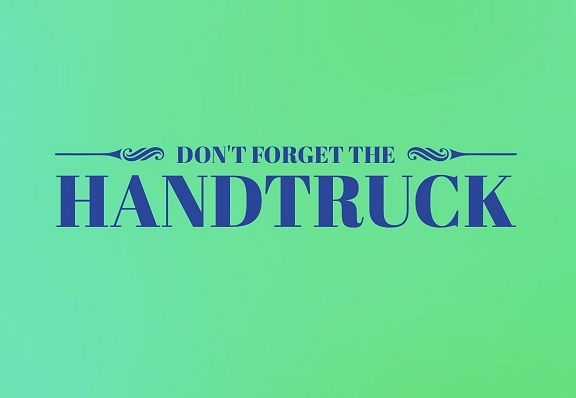 Preparing for your very first craft show can be extra nerve-racking because it's all new. Add your anticipation and excitement that has been building up to the big day and you just might find that you are a bundle of nerves the morning of your first show. 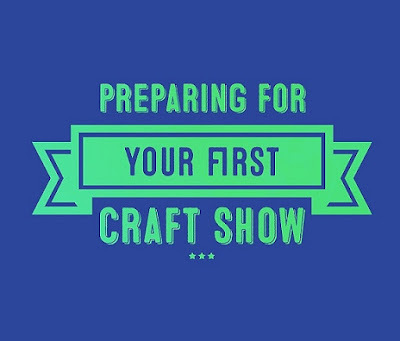 But you can relax, because I'm going to give you some advice and tips that will make your first craft show a fun and enjoyable experience. 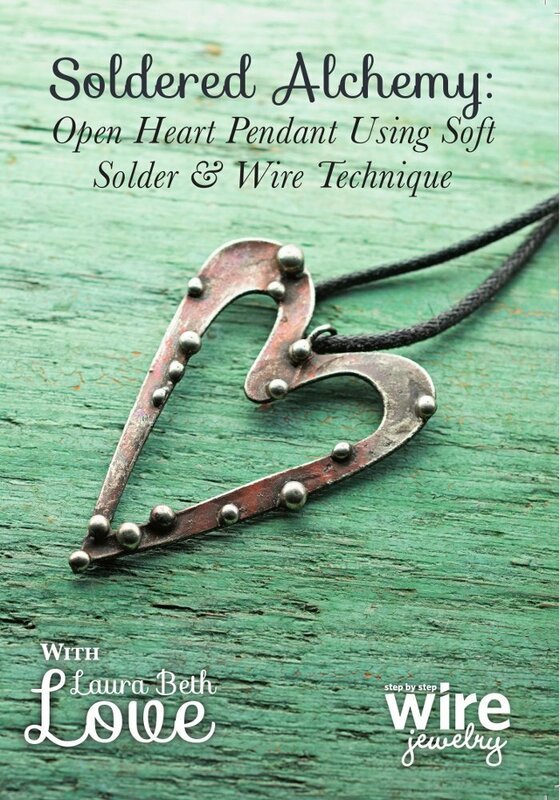 I participated in live craft shows for years before later moving my business online to my own website, and I also sold my jewelry and artwork on eBay for many years - and this was way back before Etsy was created! I have lots of real life experience to share and am excited to create this blog series which will consist of different articles about selling at craft shows. 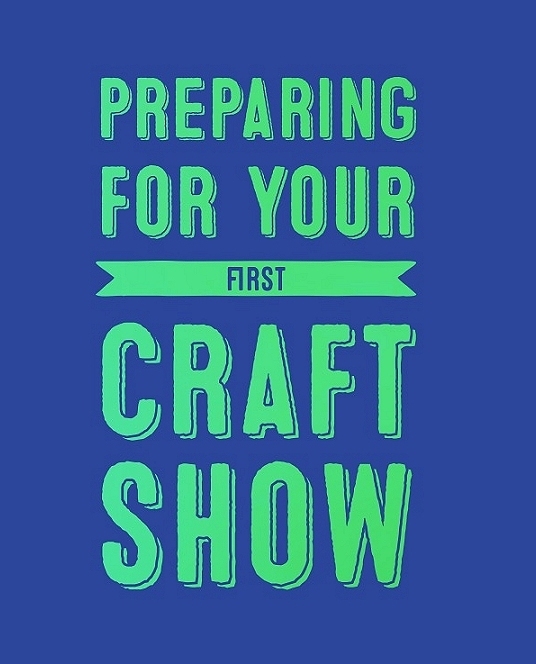 Now, on to gearing up to participating in your first live craft show! 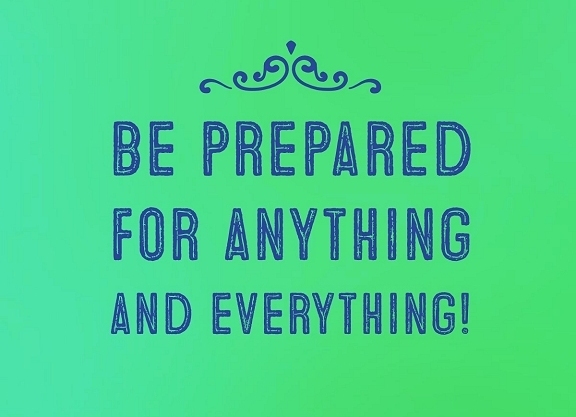 One of the most important things is that you are well prepared. Another very important thing is that you go into the experience with an open mind, a sense of resilience, and with no major expectations. Some shows you will do very well at, while others may leave you a little bit disappointed. That sometimes is just the luck of the draw and unfortunately usually can't be avoided. Some things that affect craft show attendance can't be controlled, such as the weather. But you can always come away from any craft show with lots of knowledge about how you can improve your work and your business, and that is invaluable information. You're going to find out what people like, and what they don't. Sometimes the item you think will be your biggest seller will fall flat and instead, and unexpected item will be in big demand. You'll learn a lot about your products, your customers, and your business. You will learn things about your work and your business that you cannot learn from any other venue. 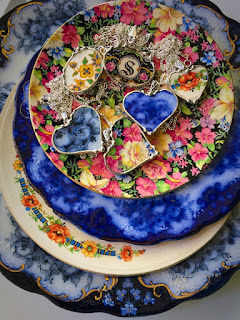 Selling at a craft show is very different than selling your items online. 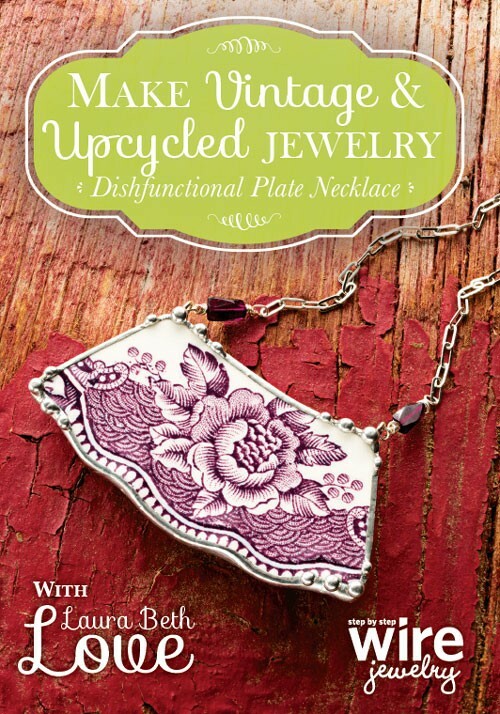 Perhaps you already have an online shop and this is your first "real life" craft show. Or maybe your craft has been your hobby up until now and this is your first time presenting your crafts for sale to the public. Either way, here are a few things to think about before you embark on your first live craft show. First of all, ask yourself why you are doing this. Your answer could be that you are doing it solely to earn money. Or maybe you want to test the waters and see how your products sell. Craft shows are certainly one of the best types of ways to do your market research. But no matter what your reason, if you do it purely for the experience of it, and for the fun of it, then you will always have an enjoyable time because you are there for the right reason. If you go into craft shows thinking that you are going to be an overnight sensation then you just might come home with a bit of a bruised ego because (you will soon find out) each show is different and each show will bring different results. Go into it knowing that piece of information - along with a positive attitude - and you will eventually go far. It takes time and experience to find out which shows are good shows and which shows you should avoid, and some shows that are great for some people turn out to be not so great for you, and that's just the way it goes sometimes. There really is no magic formula. Sometimes it's just luck. One of the best things you can do at a craft show is to network. 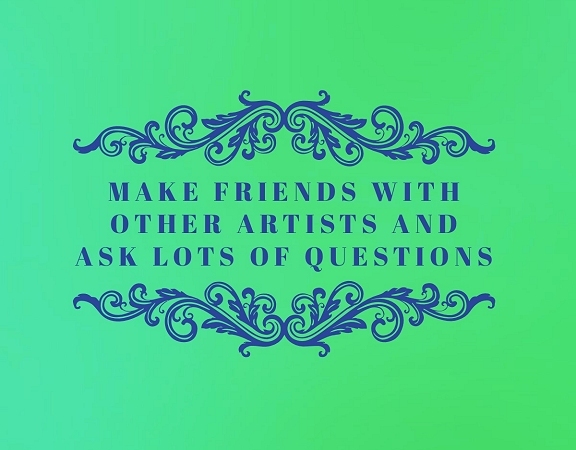 Make friends with other artists and crafters and don't be afraid to ask them craft show questions. Ask them what shows they've done and what their experiences have been. This was one of my favorite parts of doing shows. We loved to exchange information and help each other, exchanging business cards and giving each other tips for what shows are good and not so good. Looking back on this now, it also occurs to me that the vendors who were the friendliest and most apt to share tricks of the trade were also some of the most successful vendors at the events I attended. Coincidence? Or good karma? Know that doing craft shows can be tremendously hard work. When I did my very first shows years ago, I was a stained glass artist. I made beautiful stained glass boxes that I crafted from the most unusual and beautiful pieces of glass I could find. I also made window-sized stained glass pieces. Transporting and hanging these pieces was a difficult job. They had to be wrapped in layer upon layer of bubble wrap and securely packed to travel to the show, and then they had to be very securely displayed, and of course cleaned from fingerprints - - you get the picture. My packed up crates were extremely heavy and at the same time very fragile. It was very time consuming, and it took me forever to set up and then tear down once the show ended. 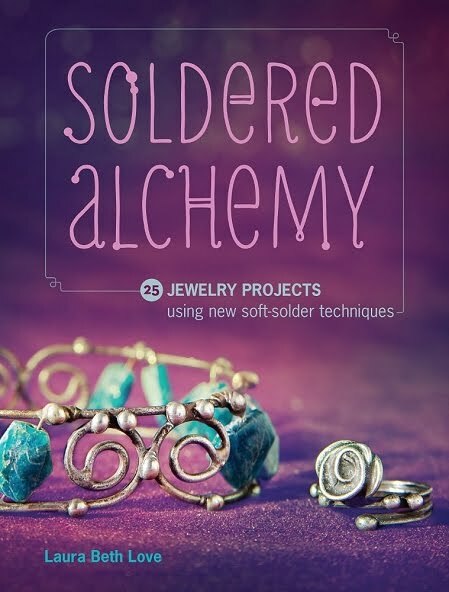 No matter what you are selling, it's super smart idea to enlist a helper! You will need a helper to step in and take your place when you need a break, to help watch over your stuff, and if you get super-busy, you may even need them to run and get change or grab you a drink. 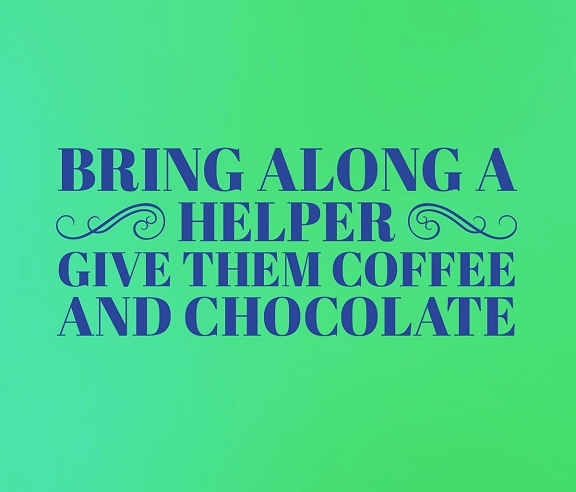 Your helper is very important! Treat them well, buy them lunch. Give them coffee and chocolate. Also, don't use your child for this job. Your helper should be a responsible adult, just like you. When I was doing shows while I was in college, I used to bring my mom along to my shows as my helper. She loved it. Not only was she my biggest supporter and cheerleader, but she really wanted to be there. We made so many great memories and when I think back now to some of the shows we did, I smile. I sometimes had to tell her that she didn't have to sell my work so hard, but now I see that she was just so proud of me. Love you mom! Craft shows are physically demanding. Trust me on this one. You need to have the stamina to get up at the crack of dawn (sometimes earlier), drive to the show destination, unload, set up - - and all that happens before the show even starts! Then you are on your feet all day, hopefully very busy and taking care of lots of customers. Then once the show closes you have to tear down your display and pack it up, haul it back out to your vehicle and then drive home and unload it all. You can see just from that brief description that you will need a lot of energy and stamina to make it through the day. 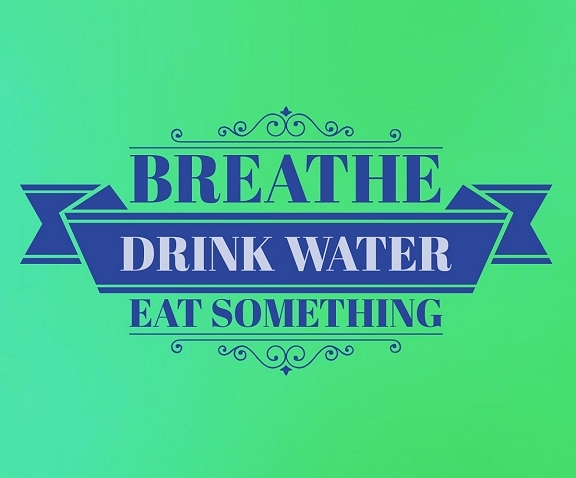 And of course during the event you will need to remember to breathe, drink lots of water to stay hydrated, and eat. You also should be well rested, and not just the night before the show, but every night. 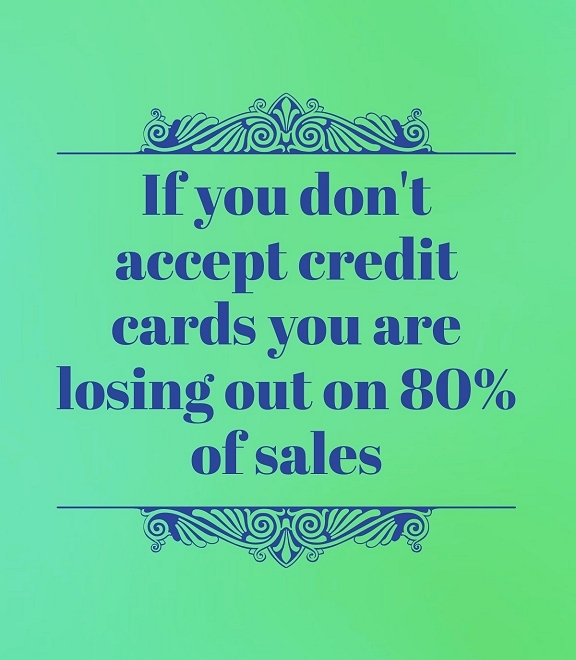 To do craft shows you need to accept credit cards. Luckily, nowadays this is super easy, but back in the day I had to use an old fashioned knuckle-buster to swipe plastic cards, and also had to suffer the nervous feeling that comes when someone wants to write you a personal check. We'll talk all about that in a future blog post, but for now, just know that to participate in craft shows you need to be financially savvy in the ways of commerce. While we're talking about financial stuff, you need to also be aware that you will need to check with your state and local laws and get the proper licensing or permit that you will need to legally be able to sell to the public. Know that you are also responsible for collecting any state sales taxes and submitting them to the proper places. If you are going to participate in craft shows that are outside of the state that you live in, you will probably need to obtain a separate license to sell in that state, as well as collect that state's sales tax and submit that as well. There is lots of background work that you have to do before you do your first craft show. The good news is that once you get those things done, they're done, and you're good to go! Another important thing to think about before you embark on doing craft shows is your display and packaging. You will need to invest a little bit of money to create your display. Even if you creatively fashion one from salvaged materials, there will still be some expense involved, so be prepared for that. Lastly, there is a fee to take part in craft shows. This varies very widely from venue to venue and from town to town. It could range from $20 for a table for an afternoon at a church hall, or hundreds of dollars for a weekend venue with a big promoter. What are your goals? My best advice for those of you who are tossing around the idea of doing craft shows is to plan, plan, and then plan some more. Visit tons of shows. Keep a notebook where you can write down the shows that you visited and what you thought of them. Write down the dates, the show name and place, the types of vendors that you saw there, and if there was a (shopper) fee to get in. Look at the types of displays that the crafters are using. Look at the price ranges of the items being sold, the types of items being sold, and the quality of the items being sold. Know where you would fit in. Once you visit a lot of different shows, you will be able to determine these things. Start a special notebook to store all of this information in one place, and take lots of notes. Start writing lists of shows, and lists of things you think you will need. This is a great place to start and will give you a good foundation to build upon. Start a craft show list that contains every single thing that you think you need to bring along with you to a show. I'll share mine with you in a later post. I really hope you enjoyed this article. 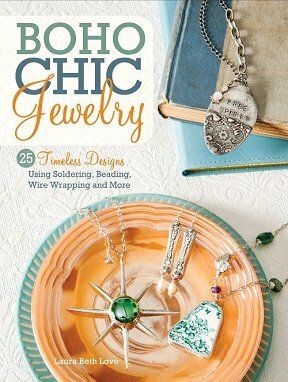 Check back soon for my next article in my Craft Show series! If you found this information useful, please share it with a friend and please leave a comment below. I'd love to hear your take on craft shows that you've visited or participated in! What a great Power packed article - it includes a lot of "I wish someone told me this before my first show tips". Thanks for your comment. I noticed that folks who write articles about doing craft shows often skip over the crucial reality of what it's really like. It was my goal to present an authentic picture of the reality of it all. I think to be the most successful at a craft show you really need to know this information beforehand! Be sure to stop back and read the rest of this series! Thanks just read 2 of your blogs, both were very useful and filled with good advice.